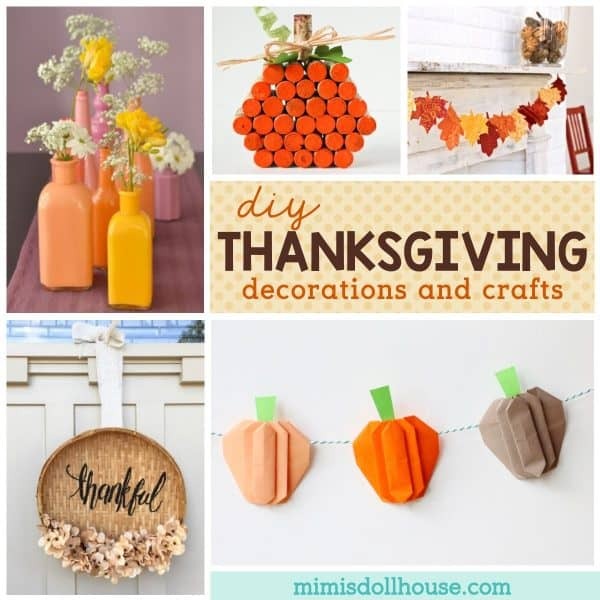 Thanksgiving: Thanksgiving Decorations and Crafts. 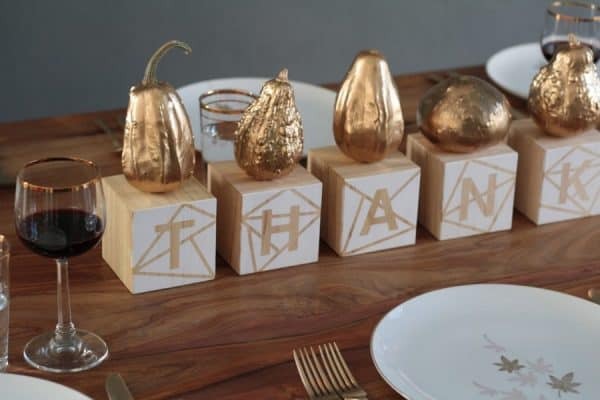 Here are some amazing Thanksgiving decorations and Thanksgiving crafts to inspire your fall. 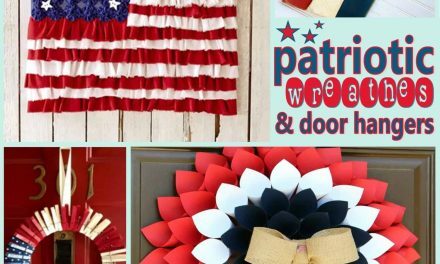 Hope you are feeling crafty!! Looking for the perfect pumpkin pie? 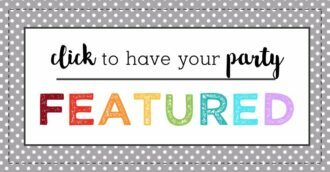 Also be sure to check out these free Thanksgiving printables, pumpkin party ideas and fall party trends. My house is a house of SICK!!! We have been passing around this awesome coughing-sneezing-fevery-plugged-up-ears-and-nose-mess for a couple of weeks now. Its pretty pathetic actually. My two year has it the worst (which then in turn means mommy and daddy suffer ALL NIGHT LONG with her). She insists on having her nose wiped every 3-5 minutes, but wants a “new tissue” each time. I have basically had to carry a box of kleenex with me throughout the house to keep up with her “note yunning” (nose running)…super fun and oh so productive. I had big plans for all the creative awesomeness I was going to do with my girls leading up to Thanksgiving. Instead…every time I try to grab the paint or ribbon or paper…I hear “mommy sit…watch Mickey peeze” (read more about my daughter’s Mickey Mouse obsession here) and we instead snuggle on the couch for yet another marathon repeat of the same episodes on our DVR. Don’t get me wrong…I love the snuggling, but I had big plans for all the cute Thanksgiving things she and I would make together this year since she can finally cut and draw shapes and letters. My 10 month old is also on the cusp of taking her super important first steps so I spend all of my “non-snuggling/nose wiping” time playing the stand up, fall down game with her. 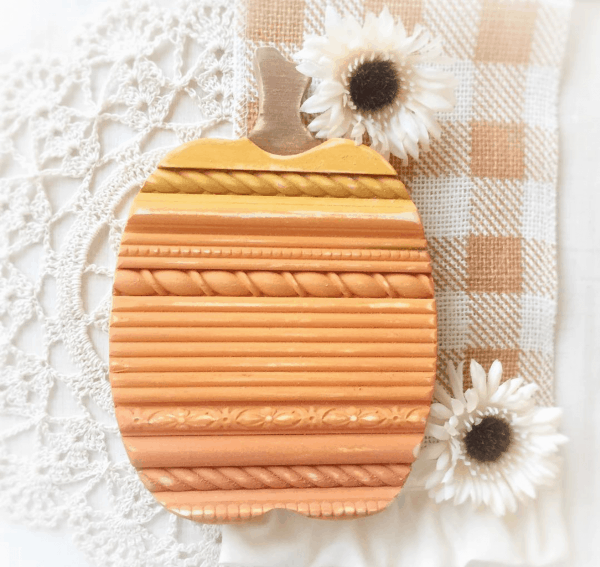 This little wooden pumpkin is so pretty and would be such a fun DIY for Thanksgiving. I love the color variations. Acorns anyone? 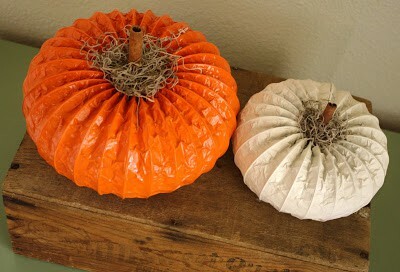 If you happen to have scrap fall fabric…this is the perfect craft for you. If you don’t have scrap fabric, swing by your local fabric shop and grab some squares. This will be well worth it! 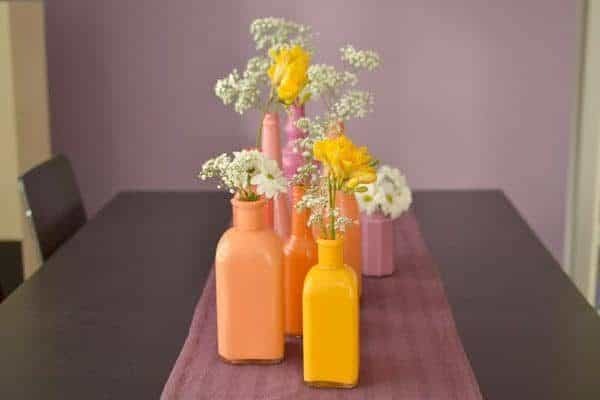 I absolutely love repurposing bottles as pretty vases. 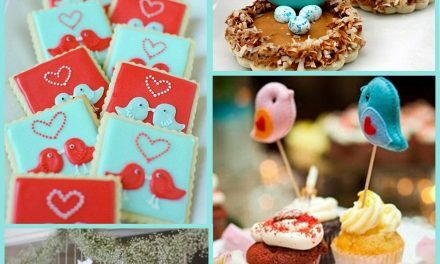 Add a pop of color to your Thanksgiving table in a unique and colorful way!! 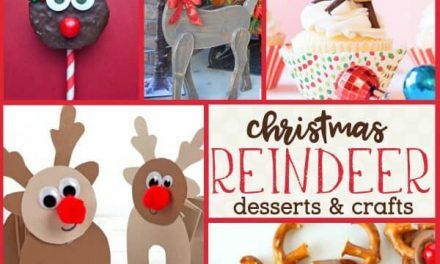 This is such a wonderful way to use an everyday object and make it into something unique and festive. this DIY is super simple…you have to try it. Wondering what to do with all those leftover wine corks? Why not turn them into a pumpkin. It’s easy and adorable!!! 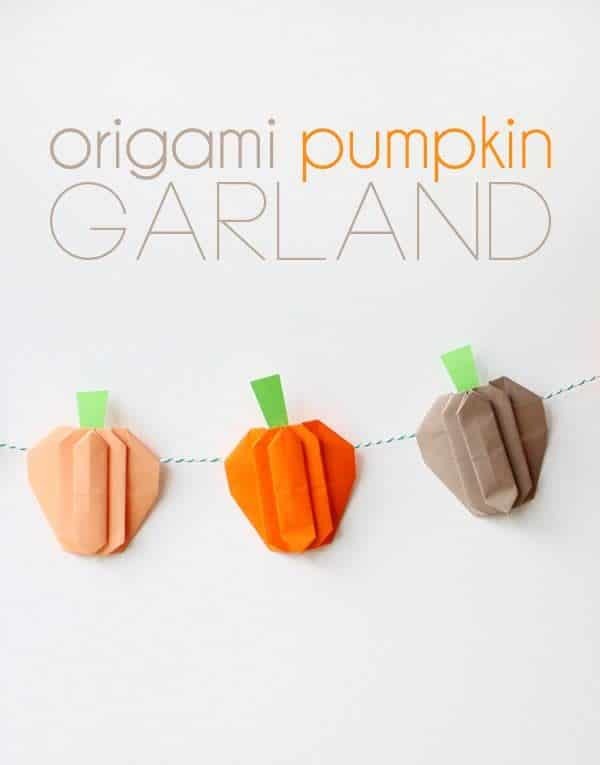 Here are some little pumpkins you can whip together or even get your kids to help you make. I love simple garlands. You can run this over your mantle or across your front door or even behind your table for a festive Thanksgiving table. 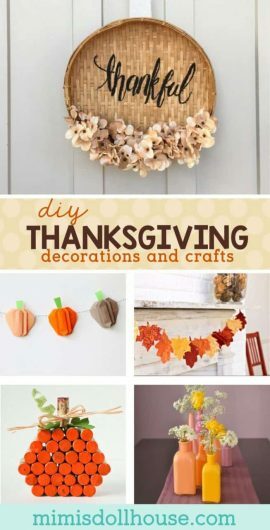 Another awesome garland option for Thanksgiving. 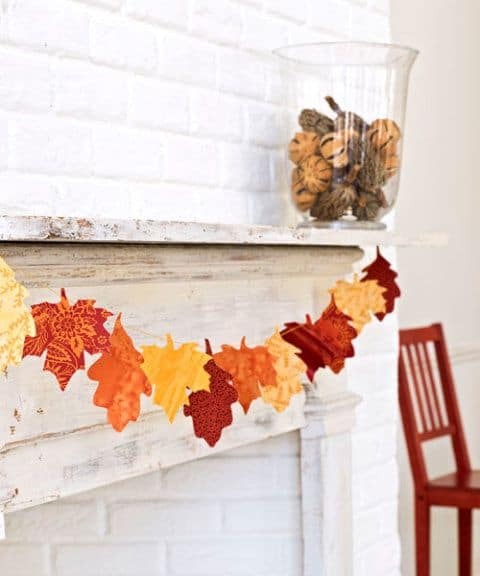 Here is a cute and simple leaf garland. I love the varying colors and the patterns. Adorable!! 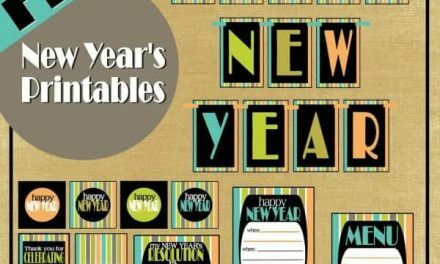 This is definitely a fun and different centerpiece idea. I love the gold, but you can also so this in a variety of colors. This is one of my favorite door hangers. 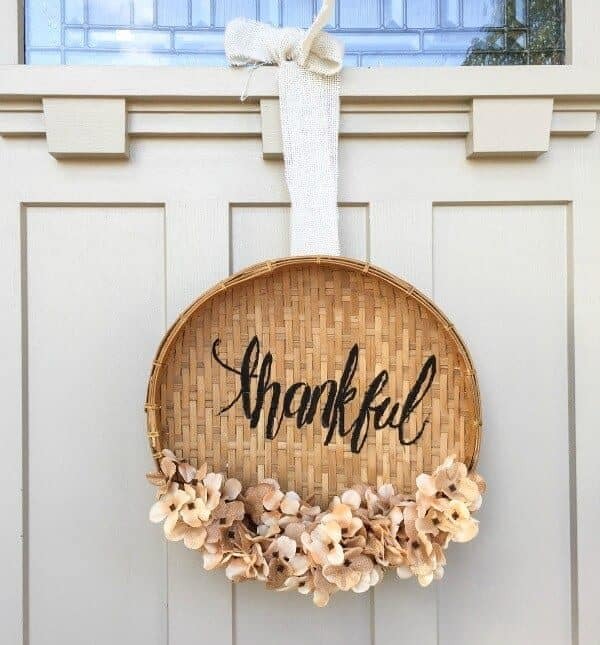 I love the basket texture of this Thanksgiving wreath. It’s so pretty and modern. 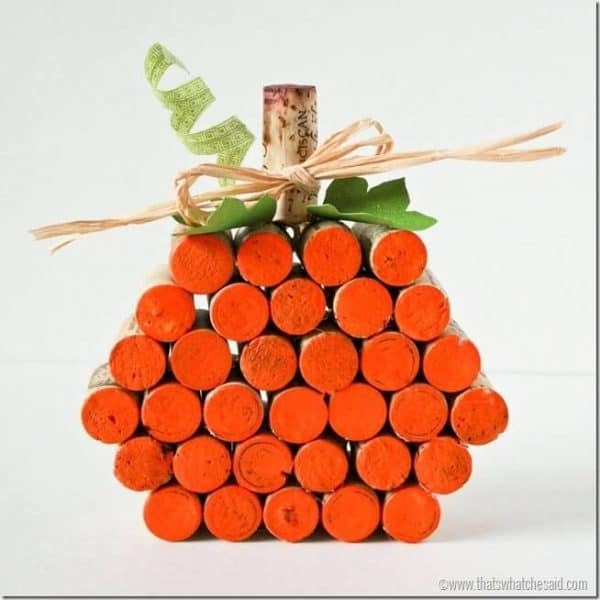 What’s fall without a pallet craft? 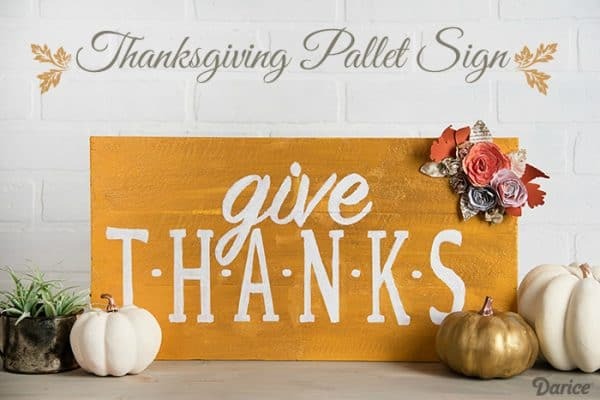 This easy sign is great as a Thanksgiving centerpiece or something to add to your porch. Looking for the perfect pumpkin pie? Also be sure to check out these free Thanksgiving printables, pumpkin party ideas and fall party trends.